By travelling, we will get lots and lots of new influence, viewpoint and even interesting values for our life. That makes me, Encik Suami and si Kicik always spare our little bucks to travel anywhere. Refreshing, calming and energizing. That makes us become a part-time traveller. Our bucket list to see the world? Lots! 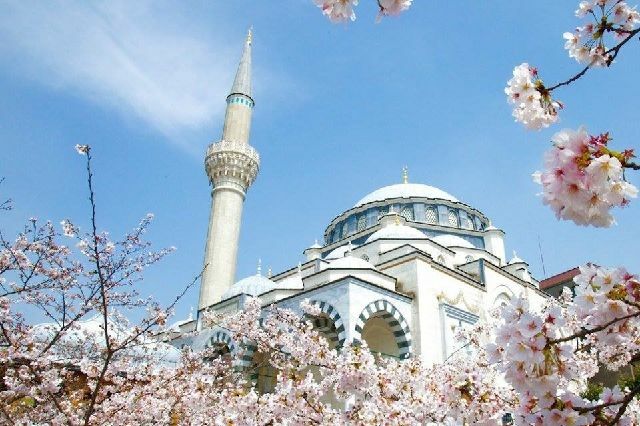 Spending our day and night in Mecca and Medina, gazing to the relics of our Prophet Muhammad (PBUH) in Turkey, milking the cow in New Zealand, swimming around with Humpback Whales in Dominican and also experiencing the blooming of Sakura in Japan. Yes, Japan. One of our top destination to travel the world. The culture, the city, the food, the people. Japan like a giant magnet that drag me to the heart of hustle-bustle of Tokyo. As the Sakura’s admirer, we must find a decent park with huge Sakura tree. Shinjuku Gyoen which located in Shinjuku and Shibuya, crowned as the favorite hanami (sakura viewing) spot from people all around the world. 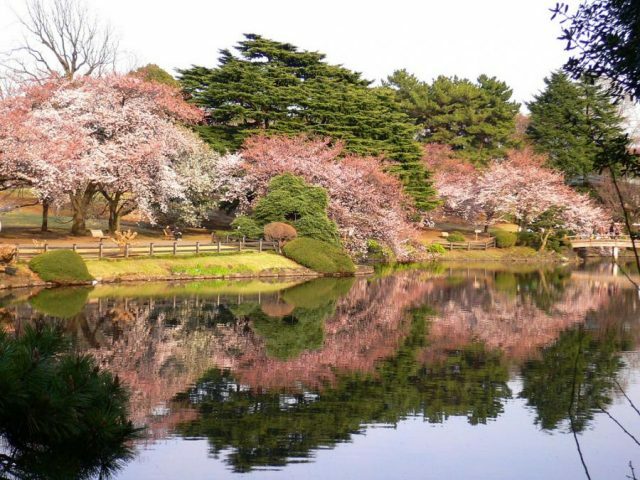 And that’s more than enough reason for us to come and visit Shinjuku Gyoen. Known as one of the biggest kingdom in the world, visiting the king’s haven is a must. 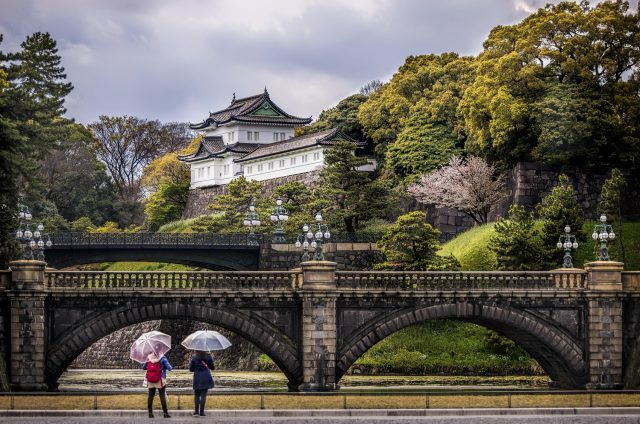 Tokyo Imperial Palace consisted of Kyuden (main palace), private residences of the Imperial Family, an archive, museums and administrative office. We must register for their one hour tour to enjoy 11 attractions in this stunning and historical palace. We love museum! And the best museum in Tokyo is Edo Tokyo Museum which feature the 400 years of Japan during Edo Period. 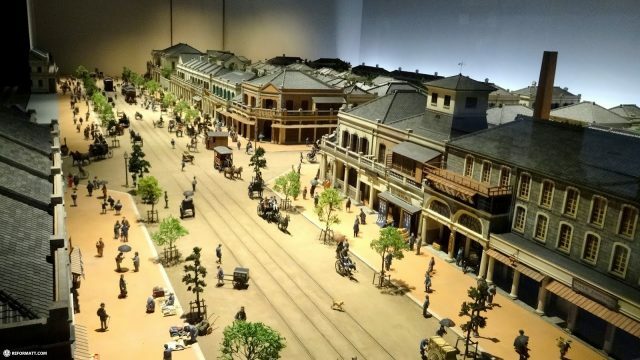 We can see the life-size replica of Nihonbashi, Nakamuraza theater, scale model of towns and buildings from the Edo, Meiji and Showa periods, the industrial revolution in Japan, the Great Kanto earthquake until the transformation of modern Tokyo that we see now. This wrenching and enlightening journey of Japan is beautifully exhibited at this Edo Tokyo Museum. You cannot say that you already setting your foot in Tokyo if you are not going to this landmark, Tokyo Tower. 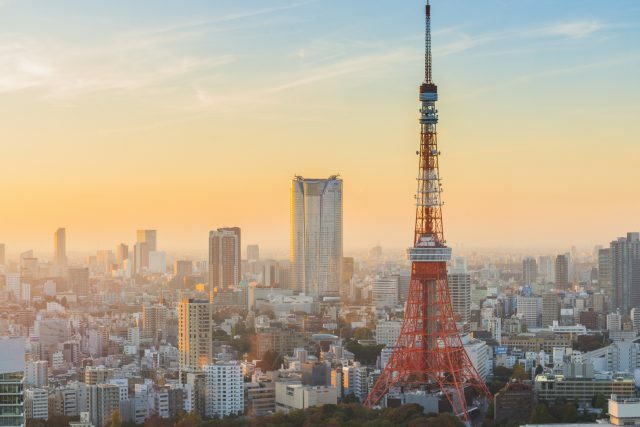 Like any other tower, we can visit the observation decks to experience Tokyo from the sky. The Main Observatory is at 150 meters and Special Observatory reaches height of 249.6 meters. Also, the four-story building under the tower houses several attractions like museums, restaurants and shops. Me and Encik Suami always teach si Kicik to travel anywhere but cannot forget about the One who created you. And that means we encourage her to go to Masjid and introduce her that Masjid is also as one of our travelling destination if we go somewhere. Searching for the biggest Masjid in Tokyo and I am falling in love with this Tokyo Camii. This Masjid with an adjoining of Turkish cultural center has a stunning yet soothing interior makes me really want to visit this majestic Masjid. Awwwww… I like Japanese food. No No No. 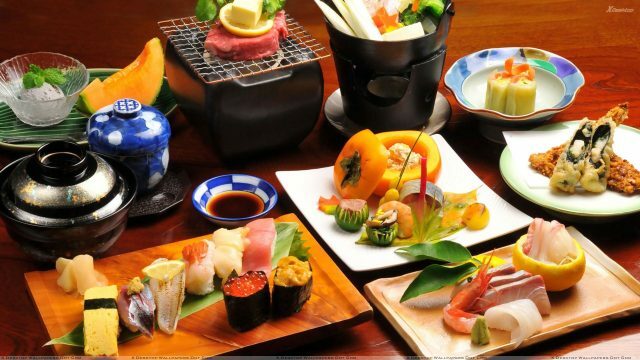 I am falling in love with Japanese food. And frankly speaking, what makes me really really really want to go to Japan is simply because of their Ramen, Udon, Soba, Sushi, Yakiniku, Shabu-Shabu and so forth and so forth. Surprisingly, finding halal food in Tokyo is not that hard. Many websites and even apps in our phone can inform us which restaurant is Halal. Experiencing Tokyo is not just our dream now. #MyTravelokaEscapade is giving us a chance to visit my list from their contest You Need a Holiday lah! We already a fan of Traveloka since it started. Why? Simple. It’s because of their ongoing promotion on flight and hotel, top notch customer service (especially with the refund process which usually really complicated in some website), beautifully design website and app as well as one stop travelling site for us to book our flight and hotel. So, help us to catch our dream to Tokyo, Traveloka! Is this contest just for Malaysian Blogger? Anyhow good luck! May your wish come true. Waaahhh bisa jd tambahan alternatif ini utk itinerary ku ke jepang Feb nanti :D. Yg udh pasti sih tokyo camii mosque udh aku masukin mbak.. Sbnrnya sih tujuan utama ke jepang nanti utk nyobain beberapa roller coaster jepang yg msk k dlm paling extreme sedunia, kyk dodonpa di fuji q ama steel dragon yg terpanjang di dunia di nagashima spa land. :D. Aku penggemar berat wahana menantang gt mbak :D.
Waaahh.. pecinta roller coaster ya mba? Kalau saya sih ampuuun. Gak sanggup ngebayanginnya. Hehehehehe.. Selamat jalan2 ke jepang yaaa..
Yuk Biasakan Anak Duduk di Car Seat!